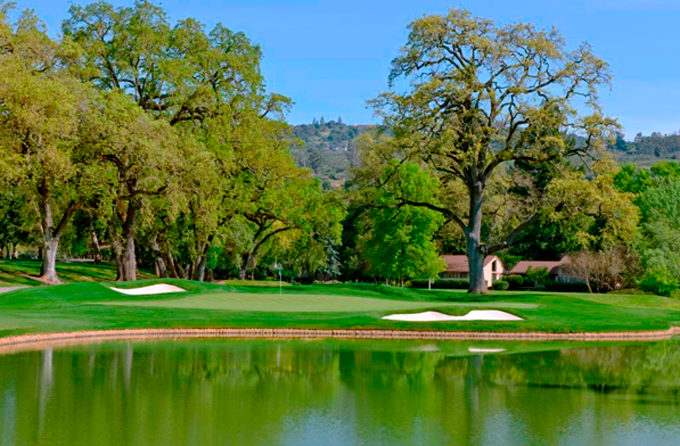 There are two courses at Silverado, the North and South, which opened for play in April 1967 when the Silverado Country Club & Resort came into being. The original 18-hole course was redesigned into two 18-hole courses by Robert Trent Jones Jnr, and the North course, which is the track I play, has just been through another redesign, this time by 1976 Open Champion Johnny Miller. 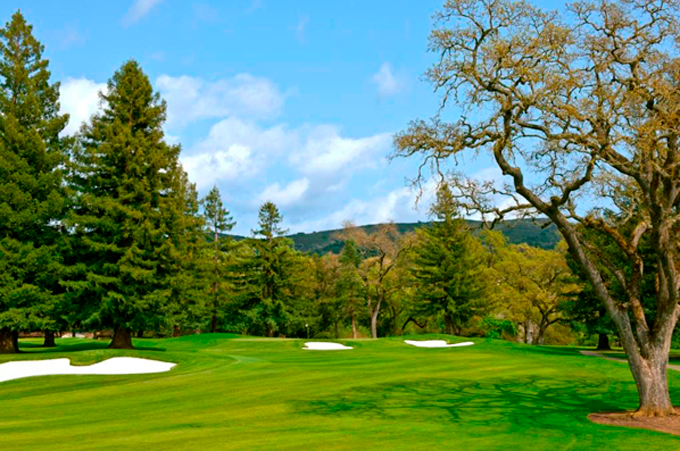 If you have already read my review of Sonoma GC and how that takes course maintenance up another notch from Windsor, then Silverado takes it to a whole new level. I have never seen this many green-keeping staff in one place – and believe me I see them all as I’m first out chasing them round, making it round in two-and-a-half hours. There are at least two if not three or four guys on every hole. It’s hard not to go with defending champion Jimmy Walker 16/1 with Ladbrokes, especially as he also had a Top 5 finish the year before. Jimmy comes off the back of what has been a great year with three early wins and seven other Top 10s. He is 7th on the FedEx Cup rankings and his first Ryder Cup where he was one of the US key players winning 2.5 points. 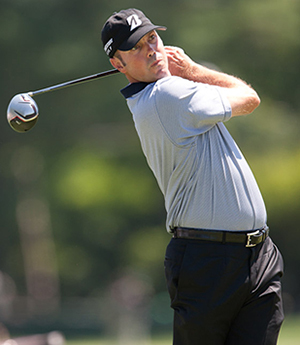 I am also going for two fellow US Ryder Cup players, the first being Matt Kuchar 14/1 with BetVictor who won his final day singles in fine style and played some great golf in that match. Matt has won one event this year and has ten other Top 10 finishes and has only been outside the Top 25 seven times from his twenty-four starts. So I expect him to be in one of the final pairings come Sunday. 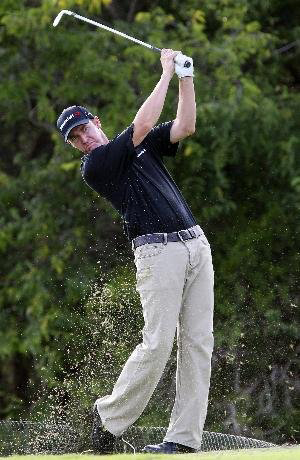 The final Ryder Cup player I am going for is Hunter Mahan 22/1 with BetVictor who had a great battle with Justin Rose which finished all square. Its’ been a tough year for Hunter battling with injuries, but he finally got it over the line a few weeks ago at The Barclays, but you could see Mahan was coming back into form a few weeks before that and I expect that to continue that progress this week. Brooks Koepka 28/ with SportingBet has been playing on both the European and PGA Tours this year and he had a solid finish last week at the Alfred Dunhill Links Championship making the Top 10. In fact he has not been outside the Top 15 in his last 3 European Tour events, and with his Top 5 finish here last year, I expect him to be challenging again come Sunday afternoon. Cameron Tringale 50/1 with Ladbrokes turned out to be a surprise package at the end of the season and raked up some big FedEx Cup points with his runners-up finish at The Barclays, which followed up on his Top 5 at The Greenbrier Classic the month before. We have tipped Cameron in the past and feel that the Fall schedule could see the Californian finally breakthrough and challenge on a regular basis. 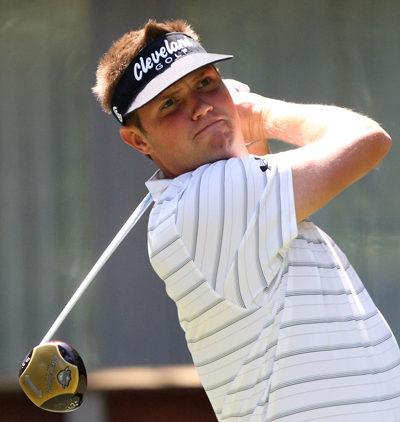 It’s been a while since we have tipped Jeff Overton 150/1 with BetVictor and after his Top 5 finish earlier in the year at the Zurich Classic of New Orleans I thought he maybe on the way back, but he followed that up with a missed cut and then had some solid if unspectacular finishes. Jeff seems to enjoy teeing it up in the Frys.com Open and has not been outside the Top 20 in the last two years and opened with a 64 here last year, and this just maybe the tournament that gets the 2010 Ryder Cupper back on track.